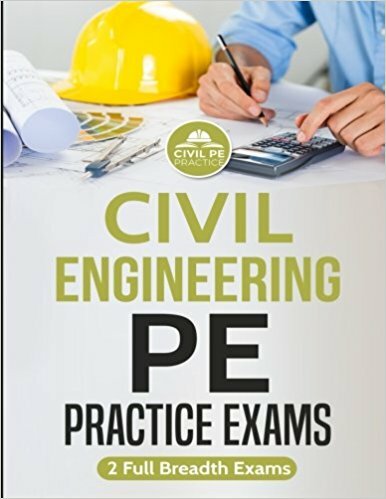 How Can This Book Help to Prepare for Civil PE Exam? Civil Engineering is a broad subject. It comprises thousands of engineering topics where there are millions of equations and trillions of engineering problems:). Huh!!! This single line demonstrates the purpose of having Civil Engineering Solved Problems-8th ed. The book comprises of 370 problems that are quite similar to the real Civil PE Exam. The problems are in some cases are even harder than the real exam, but do not worry as ‘Harder Preparation Always Pays Off’. In 95% of cases, the problems are so prepared that familiarize you with the exam references and solution procedures. Variety of problems are so chosen that they cover almost all of the topics for the PE exam. 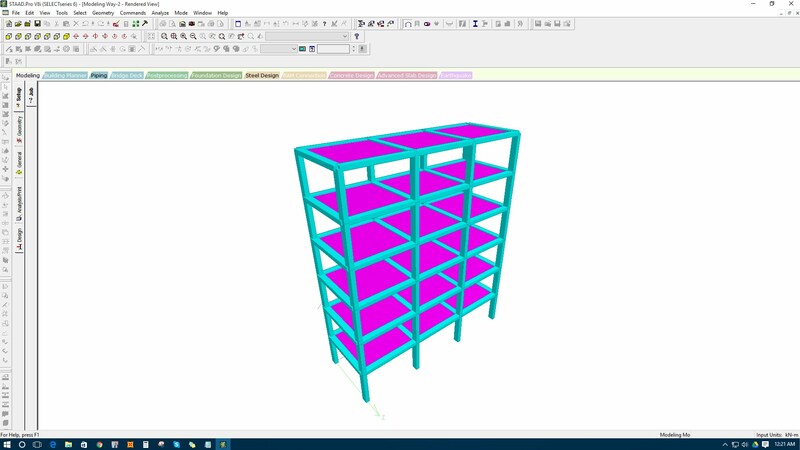 Moreover, the solution of the problems are step by step and follows the NCEES recommended solving methods, references, codes etc. 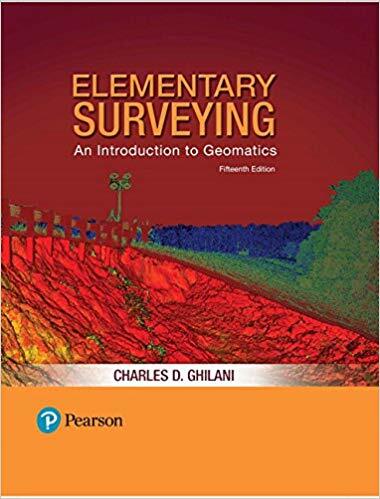 Transportation Engineering– Surveying, Geometric design, Roadway geometry, etc. 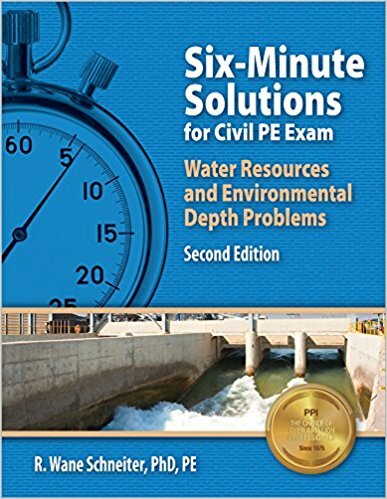 Get Your Copy of Civil Engineering Solved Problems-8th ed.